Roofs come in many different shapes and sizes. Deciding what type is right for your roof is important. Each type of roofing material brings a different quality, appearance, and durability to the table. 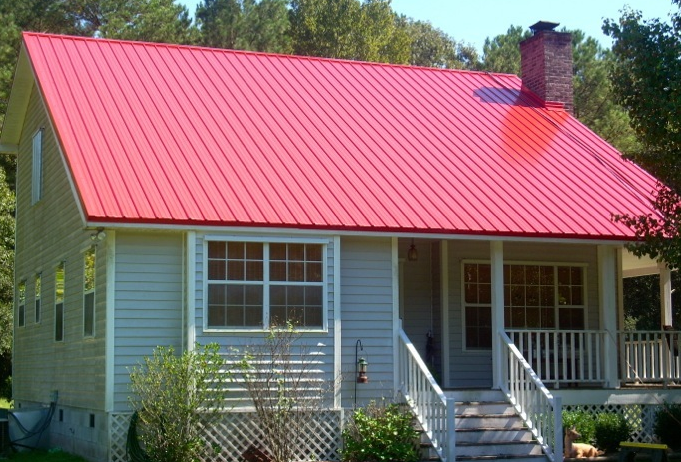 Metal roofing is heralded for its longevity, durability, and weather resistance. Although they possess extreme quality, metal shingle roofs can be costly, as well as noisy. If you're willing to make the investment, talk with 5-Star Rated, Owens Corning Platinum Preferred Contractor, AROCON Roofing & Construction to assist in your metal roofing needs. We are here to make your home improvement simple.